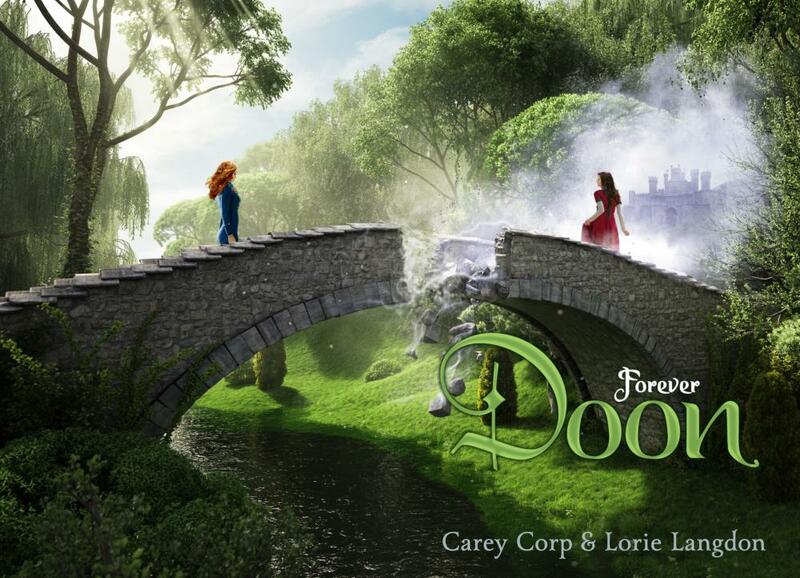 Note: The exclusive first look at Carey Corp’s and Lorie Langdon’s fourth and final Doon book was originally posted by Hypable. Last wekend, the authors Carey Corp and Lorie Langdon revealed the Doon 4 book title and now we have the cover! Mega wow, right? Carey also said, and how I understand it, that this cover stretches to the back, so this maybe the whole jacket of the hardcover. The cover is so beautiful, our two heroines (MacKenna and Veronica) on the opposite sides of the bridge conquering what is to come to them but it kind of makes me nervous about what’s to come because… Look at that broken Bridge of Doon! If you haven’t read Shades of Doon or any Doon book, don’t worry I won’t be spoiling you. I’m so looking forward to this upcoming fourth and final Doon book and see what happens to out beloved characters MaKenna, Veronica, Duncan and Jaime! The book’s ecpected publication is on August 4th 2016 and will be published by Blink. Are Doonians ready for the fourth Doon book? Lorie Langdon has over 10 years of experience writing online and print advertising for a Fortune 500 company, and left her thriving corporate career to satisfy the voices in her head. Now as a full-time author and stay-at-home mom, she spends her summers editing poolside while dodging automatic water-gun fire, and the rest of the year tucked into her cozy office, Havanese puppy by her side, working to translate her effusive imagination into the written word. 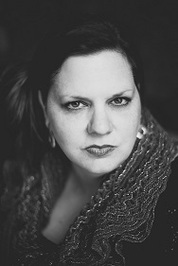 Lorie is one-half of the author team that writes the popular Doon series, a YA reimagining of Brigadoon!, and her first solo novel, Gilt Hollow, will release fall of 2016. NY Times & USA Today Best-selling author, Carey Corp, wrote her first book, a brilliant retelling of Star Wars, at the prodigious age of seven. Since then, her love affair of reinvention has continued to run amuck. Writing both literary fiction and stories for young adults, she begins each morning consuming copious amounts of coffee while weaving stories that capture her exhaustive imagination. She harbors a voracious passion (in no consistent order) for mohawks, Italy, musical theater, chocolate, and Jane Austen. 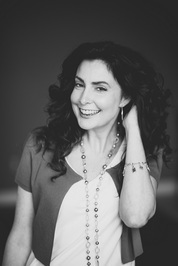 Her debut novel for teens, The Halo Chronicles: The Guardian, earned her national recognition as 2010 Golden Heart finalist and more recently made the N Times Best-seller list. What do you think of the latest Forever Doon’s Book cover?